1. Playing above average quarterback and leading his team to a Super Bowl victory. 3. He’s become the namesake for one of college sports’ most exciting new rules, the “Russell Wilson Rule”. The NCAA now allows graduated seniors to transfer without sitting a year out. There’s a phony academic reason (Players are only allowed to transfer to a school that offers a graduate program that their current school does not), but like all things NCAA, that rule is fully arbitrary and easily skated by. Wilson was the first to famously take advantage, leaving NC State to lead Wisconsin to a Rose Bowl. The NCAA had their reasons for creating the rule, but they inadvertently built a market for teams eager for an immediate talent boost next season. Not unlike a trade deadline scramble for the perfect piece or baseball’s winter wheeling and dealing, coaches can elevate their team to contender status with one perfect move. This year’s crop of transferring seniors is intriguing, so let’s run through them and the perfect place for them to land. A top incoming freshman can give a good team a boost, but how often does a team add a guy who scored 21.4 points per game at the DI level last season? That’s exactly what Lee is able to bring to whichever school he chooses. The nation’s fifth leading scorer is on the market and being hotly recruited by several schools. He’s narrowed his list to five hopefuls: Arizona, Gonzaga, Louisville, Marquette and Maryland. I don’t quite understand the inclusion of Marquette on the list. If it were my decision, I’d be looking for a tournament team and I wouldn’t be heading to Wisconsin winter weather. Louisville would seem to be a an interesting destination, but with Terry Rozier and Montrezl Harrell headed to the NBA, the cupboard is a bit bare for Rick Pitino. Arizona would love to add Lee as they lose graduating senior guard TJ McConnell and Rondae Hollis-Jefferson heads for the draft, with Stanley Johnson having not announced his decision but assumed to be leaning towards the draft. Lee would start immediately, but with whom? His final two choices have a more solid answer there. Gonzaga loses two four year backcourt starters (Kevin Pangos and Gary Bell). Mark Few would be counting on young players like Silas Melson and Josh Perkins to step up, but nothing would soften that loss quite like adding Lee. With the Zags giant, skilled front court all returning, Damion Lee would see plenty of open shots. Across the country, Lee could plug into Dez Wells’ starting spot for Mark Turgeon’s Terrapin squad. 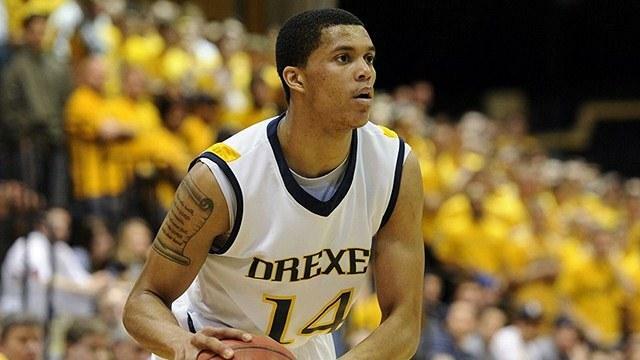 Alongside Melo Trimble, Lee would make up one hell of a 1-2 scoring punch. The ace up Maryland’s sleeve? Lee is a Baltimore native. 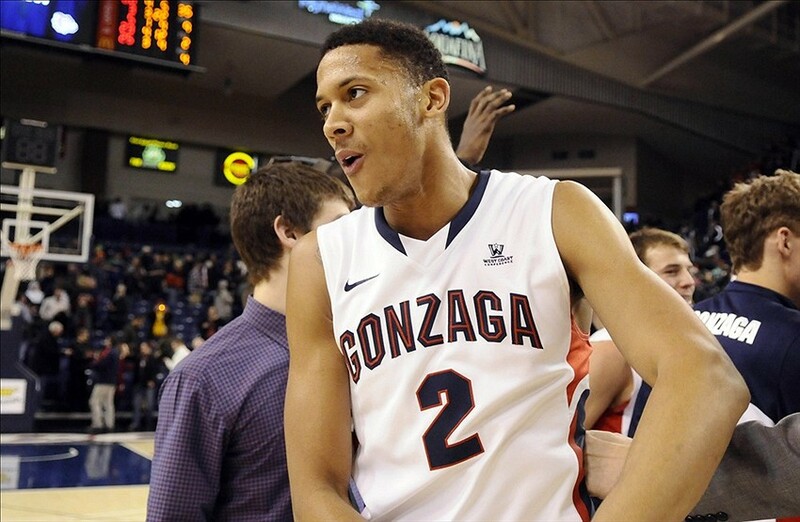 Speaking of Spokane, Mark Few has a graduating senior leaving his team as well. Energetic forward Angel Nunez transferred from Louisville to Gonzaga two years ago, though never got the playing time he hoped for. The emergence of Domantas Sabonis certainly had something to do with that. Now he’s available again and brings size, athleticism, and defense to wherever he ends up. Reports have him looking at schools like USF, but I think the perfect spot would be Villanova. He fits right into the spot vacated by JayVaughn Pinkston, but gives the Wildcats something totally different. With the pressure defense and speed the Wildcats will play, Nunez would be a great fit in their frontcourt. 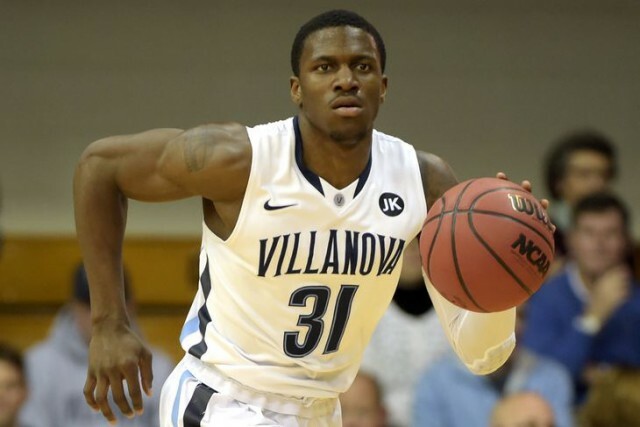 From a fit at Nova, to someone leaving: Dylan Ennis is looking to transfer. Like Nunez, Ennis has transferred before (from Rice to Villanova). Jay Wright’s dance card is awfully crowded, with (undeserved) Big East Co-Player of the Year Ryan Arcidiacono, Big East Tournament Player of the Year Josh Hart, and Phil Booth returning, plus top recruit Jalen Brunson joining the squad, Ennis may have been concerned about his place in the rotation. Moreso than Lee, I would have loved to see Ennis play for Rick Pitino’s high octane pressure defense. The Cardinals did not, however, make Ennis’ list of schools under consideration. That list includes Baylor, Duke, Georgia Tech, Illinois, LSU, Oregon, Purdue and Tennessee. Duke is more than just the biggest name on that list; they are the best fit too. Coach K loses Tyus Jones, Quinn Cook, and Justise Winslow. Slotting in Ennis brings tough defense and veteran reliability to a team that looks to be leaning a lot on Grayson Allen next year. Ennis would ease that burden on Allen.